Today, we find ourselves in the midst of an era of change being propelled by technology. Forrester Research's Laura Ramos recently charted the sources of technological dominance in modern history. From the 1900s to the 1960s, we had the age of manufacturing, with companies like Ford, Boeing, and GE taking center stage. The 1960s to the 1990s encompassed the age of distribution and the emergence of such giants as Wal-Mart, Toyota, and UPS. Next came the age of information, from 1990 to 2010, with Google, Amazon, and IBM turning huge profits. But the most interesting shift that Ramos cites is that of our current era—today we're in the age of the customer. Advances in technology have single-handedly ushered in the age of the customer because they have empowered the customer; customers make demands of companies and expect to see them fulfilled before entering into a business relationship. In light of such change, contact centers have been one of the enterprises forced to make the most significant and rapid adjustments. Contact centers came about during the distribution age to offer customer service to the giant corporations. But in order to keep up with the age of the customer, traditional call centers have had to evolve into multichannel command centers, meaning that customer service representatives (CSRs) must now respond to email, chat, and social media, in addition to phone calls. The shift from traditional business methods comes with many benefits. One of the biggest benefits a multichannel command center can achieve is a deeper, 360-degree understanding of the customer. 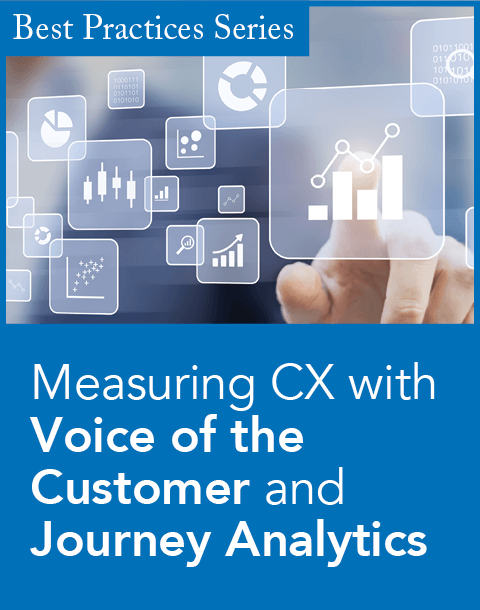 CSRs monitoring customer interactions across new online and mobile channels, in addition to the traditional methods of phone, email, and chat, can now gain a fuller picture of customers' needs. If customers' needs are truly understood, customer satisfaction is not far behind and customer loyalty ultimately increases. One of these customer needs is the ability to self-serve online—to research and find information on one's own via the channel of his or her choice. But self-service does not necessarily spell the death of the contact center; in fact, contact centers can—and should —use self-service to their advantage. Self-service, for the most part, eliminates a customer's need to phone into a center and ask mundane, everyday questions. Therefore leveraging self-service technology has a powerful domino effect; fewer people calling equals lower wait times for the customer and gives CSRs the opportunity to provide a flawless and more personal interaction with those customers who do require phone conversations. Again, when self-service and CSRs are able to play to their strengths, it builds higher customer satisfaction. Moreover, when self-service tools are integrated into the overall customer experience, they can be a great asset to the command center CSR. For one, integrated self-service tools such as virtual agents allow for a more consistent customer experience across customer interaction channels such as Web, mobile, and social—increasingly referred to as the omnichannel web. When the knowledge base for both the virtual agent and the CSR is the same, customers receive the same information regardless of channel. And if it is necessary for customers to escalate to the command center, details of the customer's session with the virtual agent can be transferred to the CSR, providing him with instant insight into the customer's interests. Ultimately it removes the chore of having to repeat the whole query process with an IVR or other outdated technology before reaching a live call representative. Virtual agents also increase customer satisfaction, since the technology empowers CSRs and helps reduce the need to transfer calls to different departments. 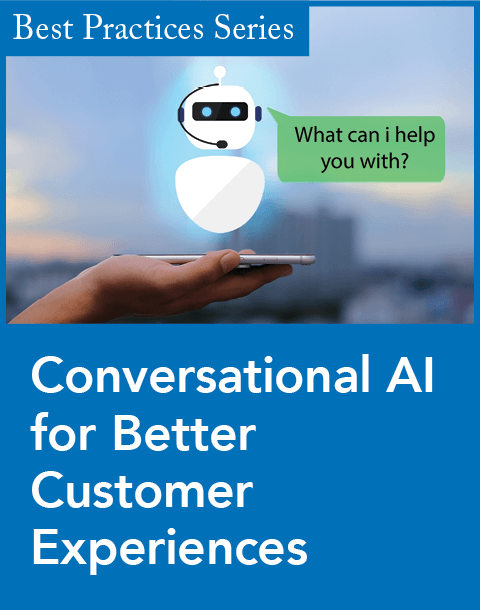 CSRs can type their questions into a virtual agent "Ask" feature or question box, receive an answer on the spot, and resolve the customer issue then and there. The alternative is transferring the customer, who will most likely be put on hold again, with no assurance that her issue will be resolved by the next representative. 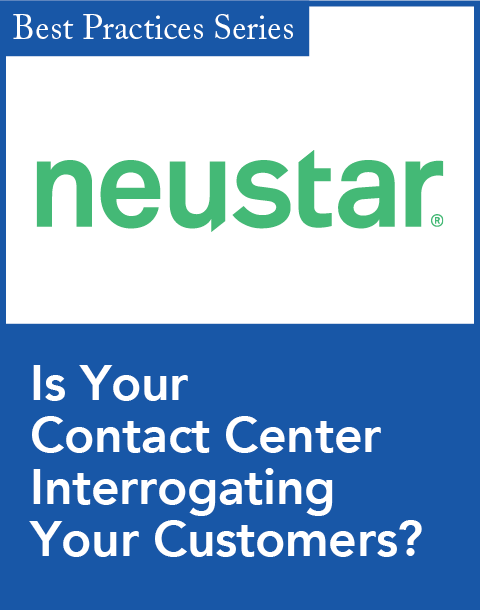 In the age of the customer, contact centers do not have to close shop. Instead, they have an opportunity to shine, by moving away from a traditional call center to a multichannel command center and using all the channels that are now available to better serve customers. At the same time, these new command centers must continue to leverage the same type of technology innovation that ushered in the age of the customer to their advantage and adapt to their customers' habits and desires for service going forward. David Lloyd is CEO of IntelliResponse, an enterprise virtual agent software provider. Before becoming CEO, he held positions as chief technology officer and vice president of client services for IntelliResponse, where he led the expansion of the product into analytics, social, and mobile markets, as well as the transformation of their analytics towards customer intelligence. Connect with him on Twitter @1RA. Consumers can traverse between social, mobile, and the Web without having to restate their identity or business issue. Latest enhancements improve answer accuracy by up to 17 percent while substantially reducing customer effort. Integrates voice, chat, email, fax, and customer systems into a single unified agent desktop.